Relax and recharge in a tranquil, luxurious and secluded Beach resort at Vilalara Thalassa Resort in the Algarve. 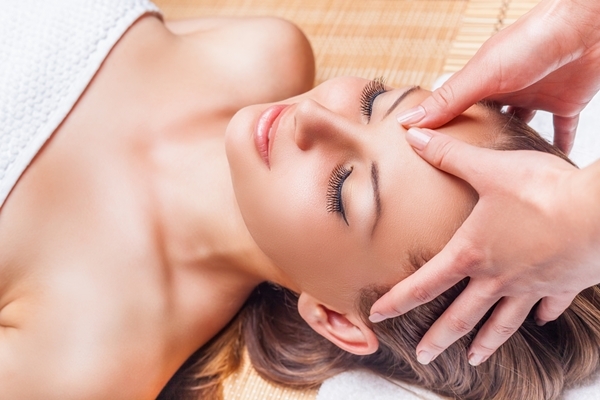 Get familiar with Longevity Medical Spa treatments & offerings. Experience a unique holistic retreat, ideal for stress management and complete well-being in a secluded beach-front setting. 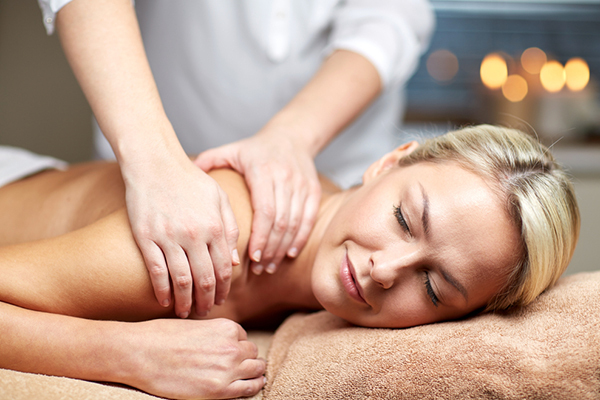 Check your health unbalances and benefit from soothing body, mind therapies. Let go of stress and take care of yourself. Benefit from a complete relaxing and re-energizing luxury spa break in a sea front location, featuring the Banyan Tree Spa and a modern Wellness Center. 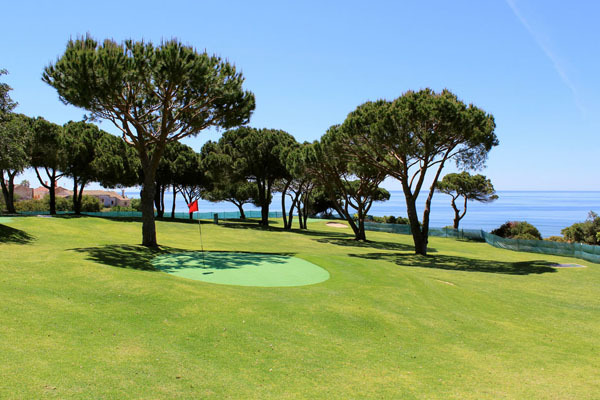 Experience a Golf and Spa Breaks Lisbon package at a 5*Sea front location including 2 rounds of Golf at the Championship Course 18-Hole, Balinese Massage & Facial treatment, among others. Get fit with 4 Nights Fitness holidays Lisbon package at a gorgeous sea front location in Estoril, Cascais Featuring a modern wellness spa center with 2500 square meters and a fully equipped gym with daily group activities, walking distance from the beach. Feel totally rejuvenated and revitalised with 7 Nights Luxury Spa holidays Lisbon package at a gorgeous sea front location in Estoril, Cascais. Benefit from one of the best European Spas in Portugal. 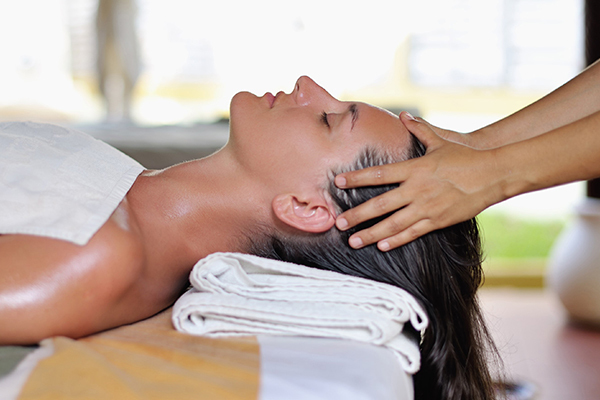 Enjoy a complete beauty treat in a luxurious sea front location featuring the Banyan Tree Spa. Unwind, pamper yourself and rejuvenate with top notch treatments and professional skin care products.